Steve Kwak presenting a workshop. Are you attending Adobe Summit 2019? 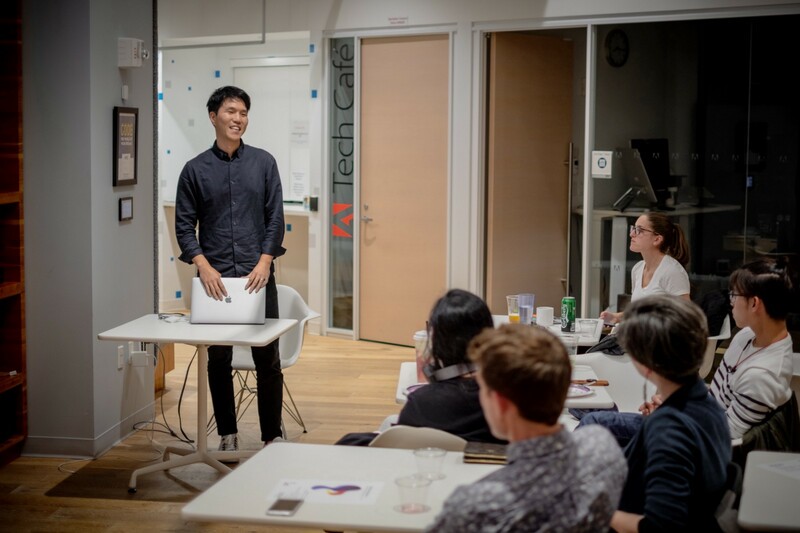 Are you interested in learning how to use Adobe XD or build a plugin for it? If so, sign up for our session, L772 — Supercharge UX Design and Connect It to Experience Development and Delivery. In this lab, we’ll show you how to design the full customer journey, from brand to demand, using Adobe XD for brand and experience design, prototyping, and collaboration with internal and external stakeholders. Plus, you will have a chance to build an XD plugin to automate your design workflows. He will also show off popular third-party XD plugins that can help you automate your design workflows. After this session, you will be able to start creating complex designs quickly using Adobe XD. Learn more about prototyping with Adobe XD at Summit. At Summit Steve Kwak will teach you how to make this social media image sizing plugin. This session is designed for everyone: non-programmers who have no prior coding experience as well as developers who already have experience building software. Since this session is broken into three different bite-sized parts, everyone will be able to finish building at least one plugin by the end of the session. Both Demian and I along with the Creative Cloud Developer Ecosystem staff will be present at the CC Exchange and general Creative Cloud booths. Feel free to swing by, say hello, and ask questions! We are excited to be at Adobe Summit 2019 and help attendees learn how to use Adobe XD and create a plugin. If you have not done so already, make sure to sign up for our session, L772 — Supercharge UX Design and Connect It to Experience Development and Delivery.